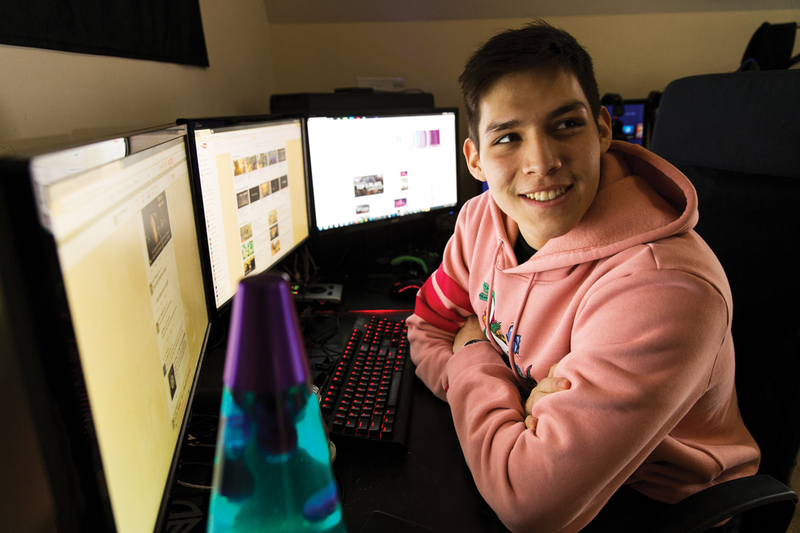 Ian Porter did something that unnerved his parents: He dropped out of college to play video games for a living. "They were obviously giving me crap about it and telling me, 'When are you going back to school?'" His retort, half-joking, was, "I want to make more money than you guys next year." Pretty soon, no one was laughing. Mr. Porter, 23, a onetime honors student at the University of Washington, hauled in nearly $200,000 over a 12-month period in 2014 playing in video game tournaments. Three years later, the money continues to roll in for Mr. Porter and other players like him who are climbing the ranks of the nearly $700 million global competitive video-game-playing industry known as esports. The prize pools are rising because there is a large, ravenous segment of fans who watch online or pack stadiums like Los Angeles' Staples Center to cheer on their favorite players competing in games like "League of Legends" and "Call of Duty." 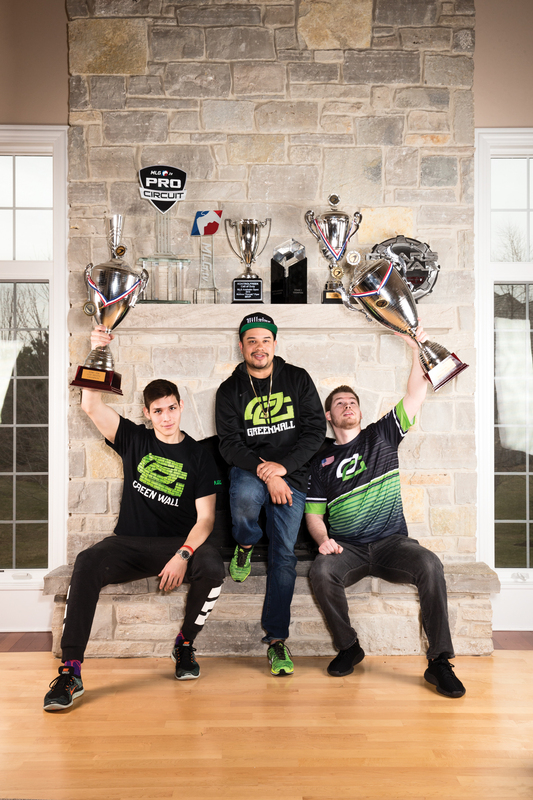 Esports stars Austin Pamajewon and Ian Porter flank team owner Hector Rodriguez at the Optic Gaming House. Credit: Saverio Truglia for Ad Age. The explosive growth has started catching the eye of big-spending marketers including Arby's, Audi, Coca-Cola, PepsiCo, Gillette and Bud Light. They are among the brands putting money into esports in hopes of reaching the sport's demographic sweet spot: males between the ages of 21 to 35 who are increasingly hard to reach via traditional advertising. 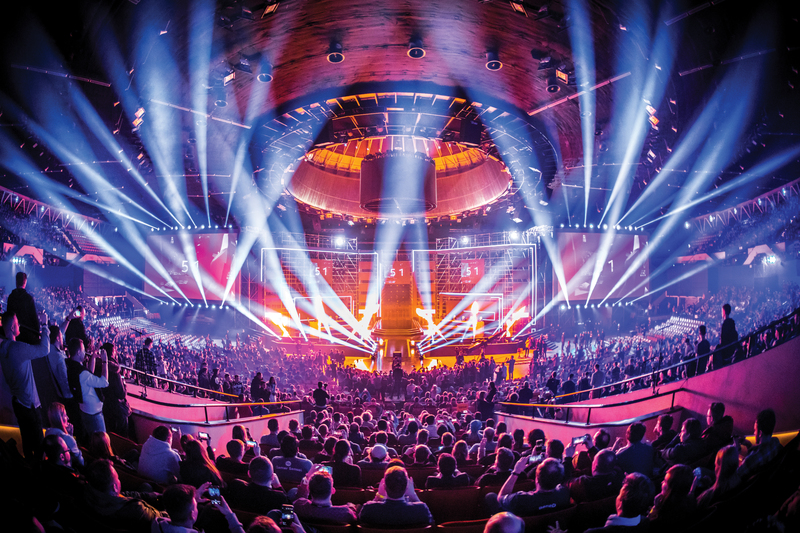 For marketers able to navigate the nascent esports landscape, which one analyst group compared to the Wild West, the paybacks can be huge because gamers have shown loyalty to brands that do it right. "If you are a CMO and you are not in esports in 2017, you are going to risk getting fired," said Tobias Sherman, global head of esports at talent agency powerhouse WME-IMG. The agency runs an esports league in partnership with Turner Broadcasting called ELeague that launched in 2016 and includes games shown on TV on TBS as well as online on popular esports site Twitch, which recently drew more than 1 million viewers for a single event. The global esports economy—which includes media rights, advertising, sponsorships, merchandising and ticket sales—will grow by 41% in 2017 to $696 million and reach $1.49 billion by 2020, according to Newzoo, which provides market intelligence for esports and global gaming. Newzoo estimates the global esports audience at 385 million people, including 191 million enthusiasts and 194 million occasional viewers. Even Will Ferrell is getting involved. According to media reports, the actor, who has already starred in films revolving around competitive basketball, ice skating and car racing, has signed on to star in a movie about esports, which will further cement its place in popular culture. Some universities have even begun offering esports scholarships. That includes University of California, Irvine, which last year opened a 3,500-square-foot "esports arena" that includes 80 custom gaming PCs and a webcasting studio capable of broadcasting matches to millions of viewers. Source: Newzoo. Total revenue includes media rights, advertising, sponsorship, merchandise & tickets and game publisher fees. 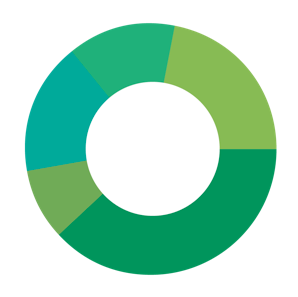 Brand investment revenue includes media rights, advertising and sponsorship. To outsiders, it might sound crazy: Why would people want to watch other people play video games? Insiders point to similarities with traditional sports. Just like basketball or football, esports has teams, leagues, championships, stars and passionate fans—plenty of them. 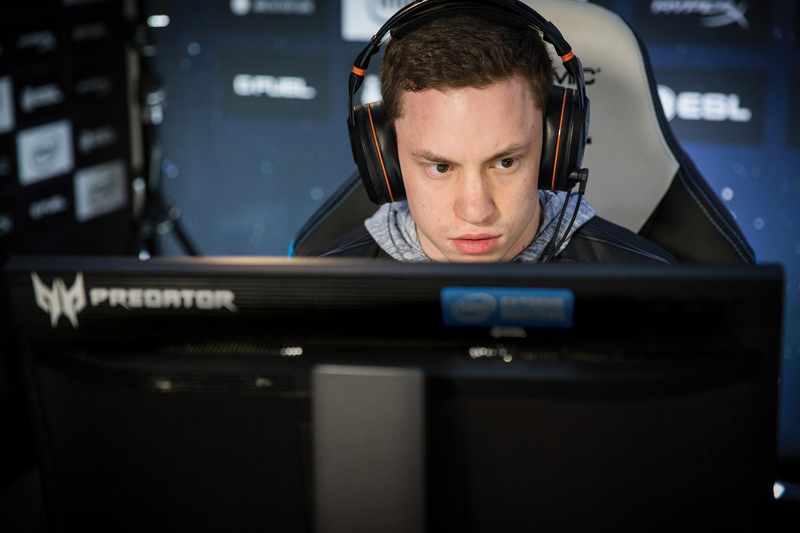 Esports players even train like traditional athletes, logging countless hours of practice time. Still picturing out-of-shape kids playing video games in their mother's darkened basement? Then consider this: The renown IMG Academy—an elite boarding school and training program in Florida geared for athletes in basketball, football, tennis and other traditional sports—recently added an esports training program that includes physical, mental and nutritional aspects. At IMG, members of an esports team called Faze Clan last year went through a three-day boot camp in advance of a big Call of Duty tournament. The regimen included weightlifting, stretching, nutritional education and vision training meant to improve reaction time, according to a video posted on the "Call of Duty" website. "Esports has a physical component to it. The athletes are playing for many hours at a time: You have to have eye-to-hand coordination, you have to be able to have good posture, good flexibility," David Hesse, IMG's director of athletic and personal development, says in the video. Team Astralis celebrate their victory during the IEM Counterstrike Global Offensive championship. Credit: Courtesy ESL/Helena Kristiansson. "You can have an argument all day long about what sport is. But I think esports is going to be and is perceived as a sport amongst the community. That is all that really matters," said Dan Ciccone, who leads RevXP, which is the esports arm of Chicago-based sports marketing agency Revolution. One of RevXP's clients is Optic Gaming, a suburban Chicago-based esports franchise that has revolutionized the industry by putting as much emphasis on content creation and entertainment as it does on winning tournaments. (See Inside Esports Star Franchise Optic Gaming) Mr. Porter, whose esports moniker is "Crimsix," plays for Optic's "Call of Duty" team. 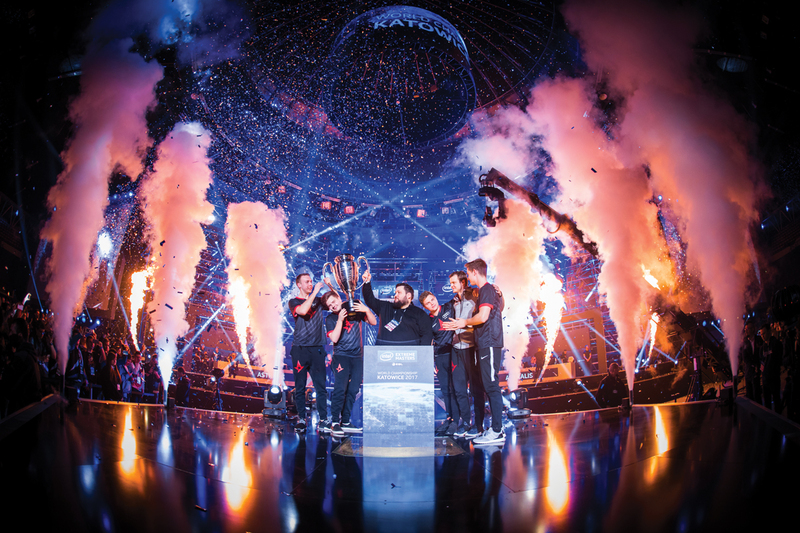 For brands and fans, esports offers something that most traditional sports cannot—nearly unprecedented access to star players. This mostly occurs online, where players routinely interact with fans via social media or with YouTube videos. 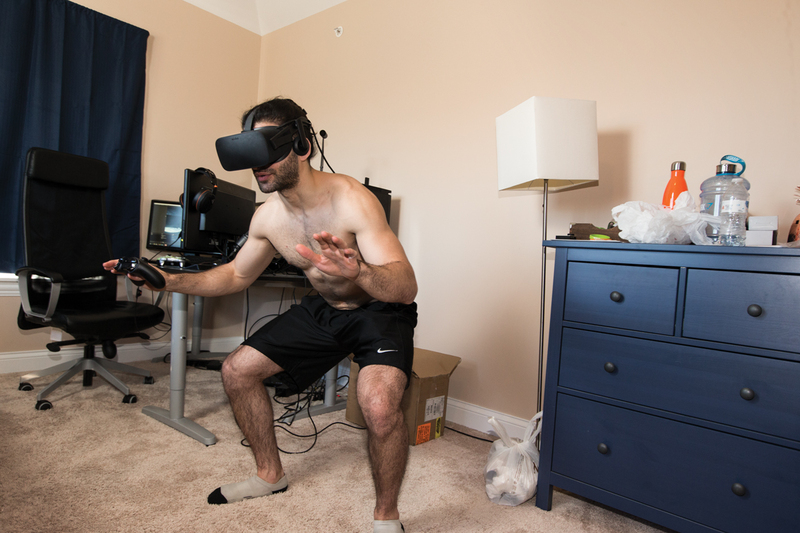 Michael Chaves tests his VR skills with a game at the Optic House. Credit: Saverio Truglia for Ad Age. One of the biggest digital players is Twitch, the six-year-old social video platform and community for gamers that Amazon bought for $970 million in 2014. The site allows anyone to livestream themselves playing video games. Today the site boasts more than 2 million unique streamers per month, drawing 9.7 million active daily viewers with an engagement rate of 106 minutes watched per person per day, according to its website. "For individual players, the pathway to esports success is now clear: Build a following on Twitch, get noticed by teams and sponsors alike, get big," according to an esports report issued late last year by Leaders, which publishes market intelligence for sports industry leaders. Twitch also streams most of the biggest esports competitions across the globe, drawing huge audiences. The site is free, but Twitch's secret sauce is its ad revenue model. The top 17,000 streamers, which include professional esports players, can participate in an ad-revenue-sharing program. But the players, not Twitch, decide in real time when the ads run during their streaming sessions. So a top esports player might hop on Twitch to practice playing, draw thousands of viewers, and then take a quick break and ask viewers to watch an ad, noting that it will help support their career. "It creates a much more honest and genuine relationship between the advertising and the content creators because there is a direct link there," said Nathan Lindberg, director of global esports sponsorships at Twitch. Source: Newzoo. Newzoo's esports revenue figures always exclude revenue from betting, fantasy leagues, and similar cash-payout concepts, as well as revenue generated within games. Players don't just stream their games on Twitch, they interact directly with fans via a live chat that runs beside the video. "When was the last time you heard LeBron James tweet, 'Hey I'm going to be at the Y this weekend practicing and shooting hoops; come on down and shoot hoops with me.' That doesn't happen in traditional sports, but it happens all the time" in esports, Mr. Ciccone said. If accessibility is the greatest strength of esports, it's biggest weakness might be its disorganization. The sport looks like a scattered mess compared with traditional sports, which are neatly organized by central leagues such as the National Basketball Association and National Football League that oversee a reliable schedule of regular season games followed by playoffs and a championship game. Esports events, on the other hand, are run by myriad organizations including game publishers and media companies. Esports is the Wild West with a "fractured landscape and lack of cohesive calendar," the Leaders report stated. "For the outsider, it is almost impenetrable to decipher what and when the biggest events are and how they fit into a wider narrative." Big players include Activision Blizzard, the maker of games including "Call of Duty" and "StarCraft," which in 2015 acquired Major League Gaming. MLG operates MLG.tv, an online broadcast network for professional gaming, and the MLG Pro Circuit, the longest-running esports league in North America. Another behemoth is Riot Games, maker of esports hit "League of Legends." Riot, which is owned by Chinese internet giant Tencent, runs the League of Legends Championship Series. Globally, the most established player is German-based Electronic Sports League, or ESL, which was founded in 2000 and hosts major events across the globe. Esports had humble beginnings. The Leaders report traced the sport's roots to informal competitions held at video game arcades in the 1970s. One of the first breakthroughs came in 1980, when Atari's National Space Invaders Championship drew 10,000 participants across the U.S., the report noted. Esports as a spectator sport first took off in South Korea, where cable networks began broadcasting tournaments of the "StarCraft" game in the early 2000s. By 2004, Korean StarCraft events were drawing 100,000 people to stadium, Leaders noted. 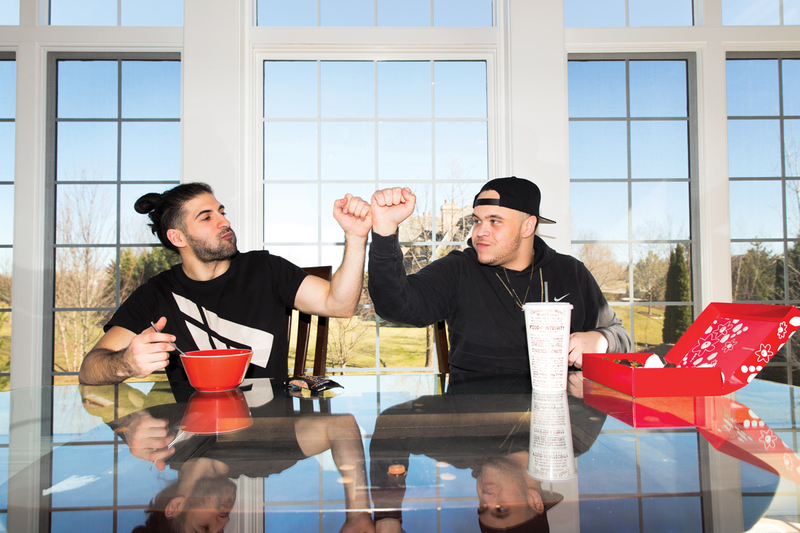 (Clockwise) Chaves and Marcus Blanks chow down at the Optic House; Chaves revs up at the Optic House garage; Optic Gaming team (from l.) Damon Barlow, Rodriguez, Nick Kershner and Blanks record sponsor-friendly content at the Optic House; Pamajewon at his workspace in the Optic House. Credits: Saverio Truglia for Ad Age. 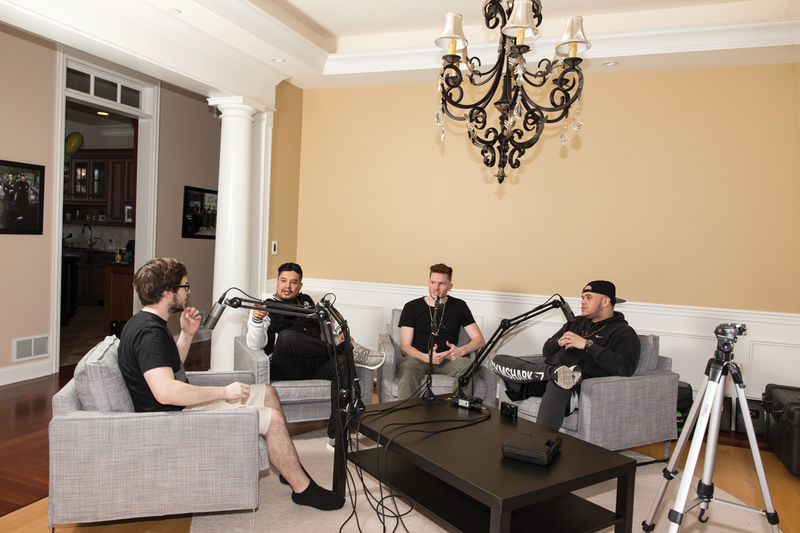 Chaves and Marcus Blanks chow down at the Optic House; Chaves revs up at the Optic House garage; Pamajewon at his workspace in the Optic House; Optic Gaming team (from l.) Damon Barlow, Rodriguez, Nick Kershner and Blanks record sponsor-friendly content at the Optic House. Credits: Saverio Truglia for Ad Age. Intel gave the sport a push in 2006 when it teamed with ESL to create the Intel Extreme Masters, whose most recent season included stops in Shanghai, Oakland, Calif., South Korea and Poland and a total prize pool of more than $1 million. The most recent event in Katowice, Poland, drew 173,000 people during the last weekend in February and first weekend in March, plus an additional 46 million unique online viewers, according to organizers. Intel uses the events to showcase high-powered personal computer processors, including some that are tailored to the gaming community, like its Core i7 "extreme edition" processor. "We bring things like that to the gaming community and they sell out instantly," said Intel Global Marketing VP Julie Coppernoll. In the U.S., a watershed moment for esports came in 2013 when a reported 13,000 people packed the Staples Center to watch a team from South Korea defeat a Chinese team at the world championship final of League of Legends. The Los Angeles Times covered it just like a regular sport, noting that "fans, with the help of inflatable noise-making sticks, cheered every time someone killed an opponent. Many were rooting for the underdogs and hoping the bloodshed would continue late into the night." "It was so visible, and that changed the whole thing," Newzoo CEO Peter Warman told Ad Age in a recent interview. 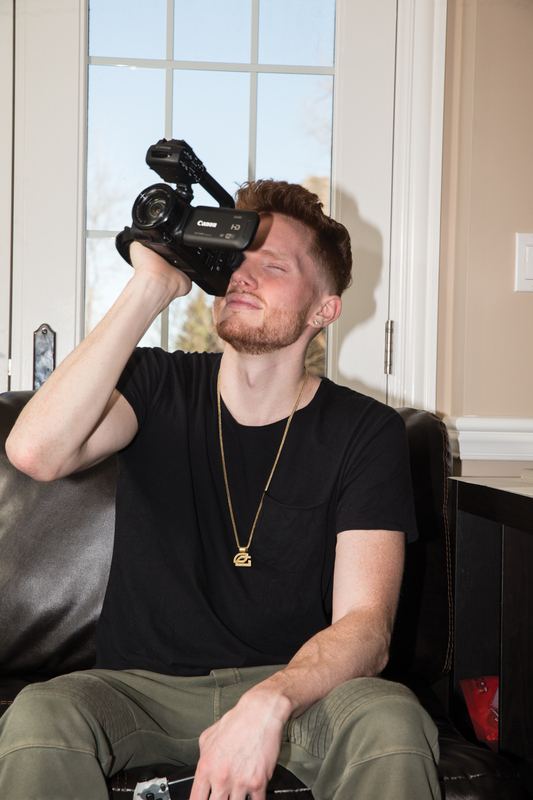 "A couple months later, Madison Square Garden filled up—and that was it," he added, because mainstream media outlets like Turner and ESPN "decided not to mock esports but to embrace it." (Clockwise) Optic Gaming's Will 'Rush' Wierzba plays to win; Porter made good on his promise to his parents to be a big earner. 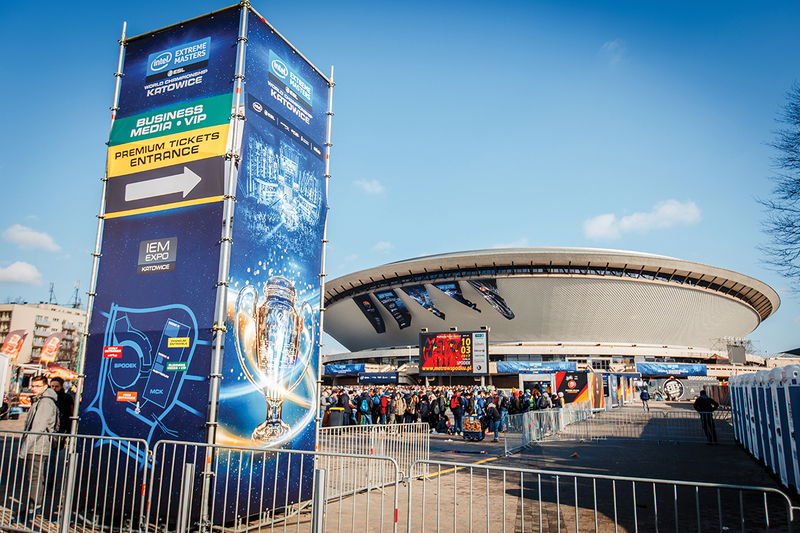 Here he is with his Turtle Wax-branded ride; Esports enthusiasts wait in line outside the Spodek arena, home of the Katowice Counterstrike tournament; The IEM Counterstrike Global Offensive championship draws big crowds in Katowice, Poland. Credits: (Clockwise) Courtesy ESL/Patrick Strack, Saverio Truglia for Ad Age, courtesy ESL/Maciej Kolek and courtesy ESL/Helena Kristiansson. Optic Gaming's Will 'Rush' Wierzba plays to win; Porter made good on his promise to his parents to be a big earner. 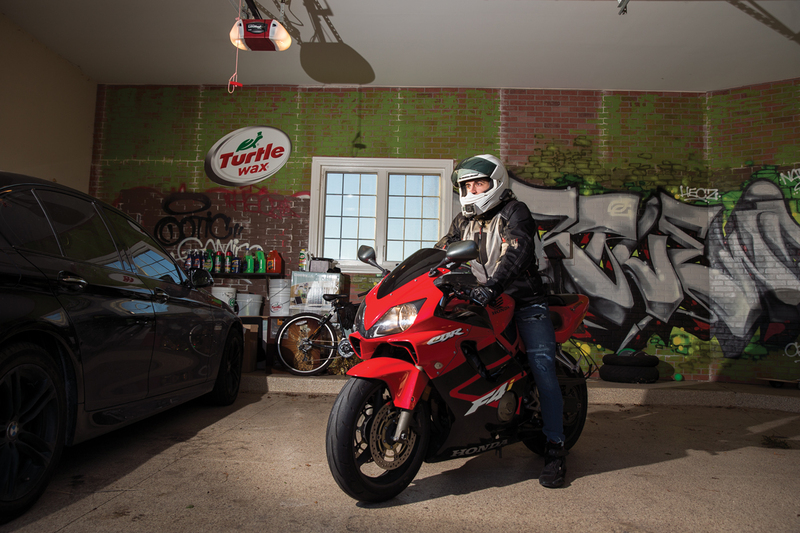 Here he is with his Turtle Wax-branded ride; The IEM Counterstrike Global Offensive championship draws big crowds in Katowice, Poland; Esports enthusiasts wait in line outside the Spodek arena, home of the Katowice Counterstrike tournament. Credits: Courtesy ESL/Patrick Strack, Saverio Truglia for Ad Age, courtesy ESL/Helena Kristiansson and courtesy ESL/Maciej Kolek. The sport is new enough that fans will reward brands that help it grow by backing teams and tournaments. But gamers will punish brands who are seen as exploitive and only in it for a short-term gain, according to industry experts. "What gamers care about is altruism, and they want to see the brands doing something that benefits the space, not just the brand," Mr. Lindberg said. Brands that get it wrong "do a logo slap," he said. "They are in and out very quickly, they don't stay." One brand that has showed esports staying power is Coca-Cola. The soda giant first got involved four years ago when it began partnering with "League of Legends" maker Riot Games to sponsor tournaments. Matt Wolf, who oversees esports for Coke as its VP-entertainment ventures and gaming, said the key to reaching esports fans is to "really understand them and, in a way, be one of them" so that marketing "is organic and natural." He added: "If it is, you get unbelievable loyalty and praise. And if it's not, you can get some pretty serious toxic backlash." Brands also should be prepared to focus on digital, because esports on TV has yet to break through in a major way. The ELeague's five-week season two, which included Friday night telecasts on TBS, drew 316,000 total viewers, of which 145,000 were ages 18 to 49, according to Nielsen. The Jan. 29 finals of the Counter-Strike: Global Offensive tournament, known as the ELeague Major, drew 228,000 total viewers. That puts it roughly on par with Major League Soccer, which over the course of the 2016 regular season averaged 277,000 viewers on ESPN, Fox Sports and Univision. "what gamers care about is altruism, and they want to see brands doing something that benefits the space, not just the brand." But online, esports is a significant force. The Jan. 29th ELeague final drew more than 1 million concurrent viewers on Twitch, breaking a record. While esports is a digital-first sport, getting TV attention is critical to making it mainstream, according to some industry experts. "We are not trying to necessarily migrate esports to television. The broadcasts for us provides a portal for us to be able to present esports to a broader audience or potentially a more casual fan," said Craig Barry, exec VP-chief content officer for Turner Sports. "I hear words like 'mainstream' around esports, and although it's getting there, it is still very much niche," he said. But "it's a huge niche and an extremely engaged community." Yet spending by esports falls short of traditional sports. Enthusiasts will spend an average of $3.64 per person following the sport in 2017, according to Newzoo. Compare that to basketball, on which fans spend an average of $15 each. The reason for the discrepancy is that esports content is "largely available for free and the money spent on merchandise remains relatively small," Newzoo stated. But spending is rising and expected to reach $5.20 per fan by 2020. One development that could nudge esports into the mainstream is new involvement by key backers of traditional sports. This includes the NBA, which in February announced a partnership with Take-Two Interactive Software to launch a professional gaming league for the popular "NBA 2K" video game. Teams will be operated by NBA franchises and begin play in 2018. 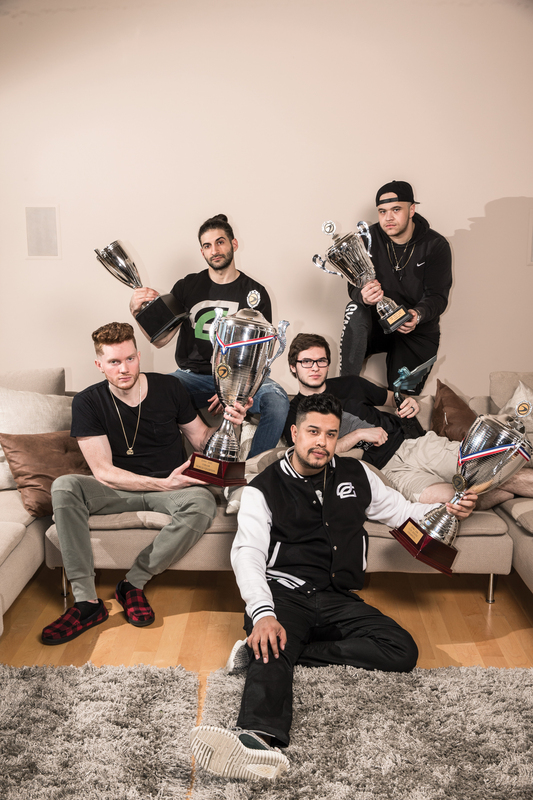 Team Optic shows off just a few of their trophies back at their house; Kershner zooms in. Credits: Saverio Truglia for Ad Age. In a separate move, the NBA's Philadelphia 76ers in September acquired two esports franchises—Team Dignitas and Team Apex—and rebranded them under the Team Dignitas banner for which teams will compete in multiple games. "We intend to build a fan-first team that aspires for excellence in all aspects of the business from attracting premier playing talent to building out merchandising, sponsorships and broadcast rights," Greg Richardson, chairman of Team Dignitas, said in a statement. As the industry grows, more agencies are getting involved. This includes Los Angeles-based digital creative shop Modop, which in February announced a partnership with The Agency for Professional Esports, a talent agency for pro esports players to help link esports stars to brands. The agency's president is Jason Moore, best known for previously representing Paris Hilton. Mr. Moore envisions a day when esports stars are so popular that they are filling ads on billboards, on the sides of buses and in TV ads. Remember when Paris Hilton famously starred barely clothed in a provocative Carl's Jr. ad in 2005? Mr. Moore's new goal is to put a professional gamer in a burger ad. "I'm going to get that Carl's Jr. ad for sure—mark my words," he said. Back in Chicago, esports pro Mr. Porter has an appetite for something else: Maintaining his status as the winningest player in "Call of Duty" history. On an average day, he practices from the afternoon to as late a 3 a.m., he said. "It's a grind," he said. But when you play a video game for a living, "I can't call it work." As for his parents? They "obviously support me now," he said. As the money rolled in, "they were surprised to the point where they were like, 'We can't tell him anything anymore.'" Photo credit: Cover: Courtesy ESL/Patrick Strack. Web production by Chen Wu.